When the safety is prime concern in gymnastic, we are one of the most recognized firm dealing in gymnastic mat. 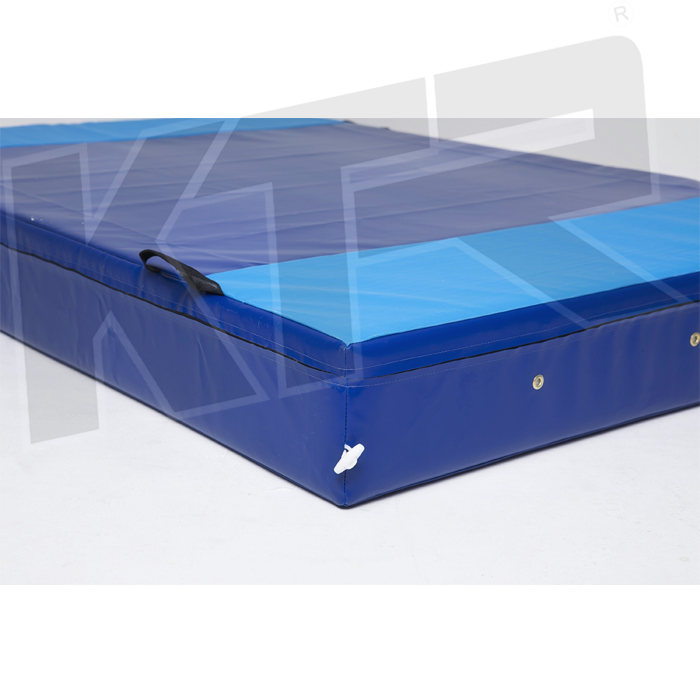 These Gymnastic Mats are made using a wide variety of eco-friendly foams such as Japanese Synthetic Rubber, Expanded Polythene & high density polyurethane that are covered with non-tearing and soft synthetic cloth. 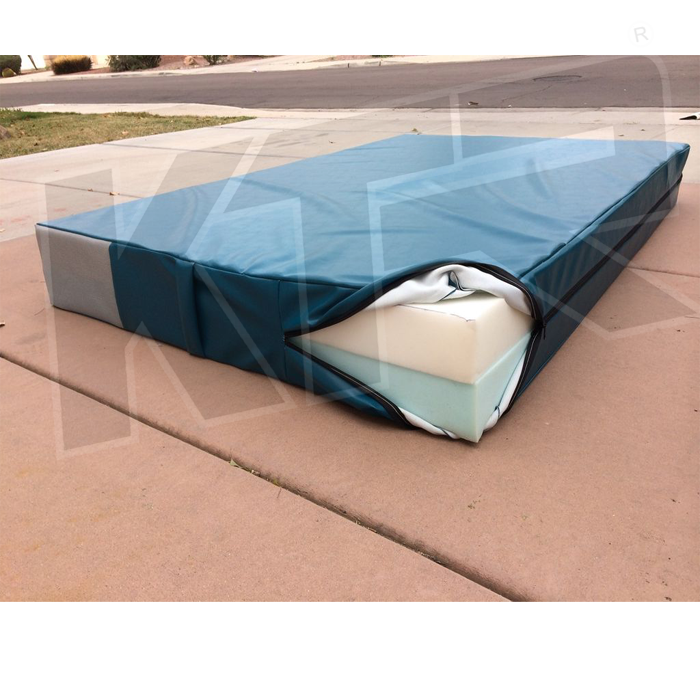 You can avail these Gymnastic Mats from us as per your requirements at industry leading prices.